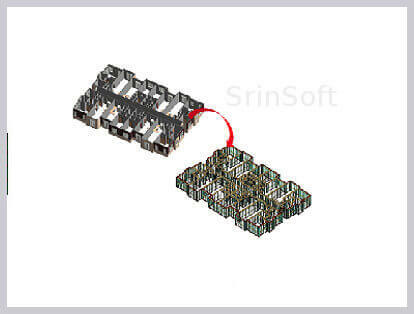 SrinSoft Specializes in developing custom tools and solutions to various automation tools such as BIM Process Automation, Energy Automation, Documentation Automation and Steel Framing Automation. We offers end-to-end BIM services and solutions, allowing clients to get complete control of their construction projects and streamline processes throughout the building life cycle. 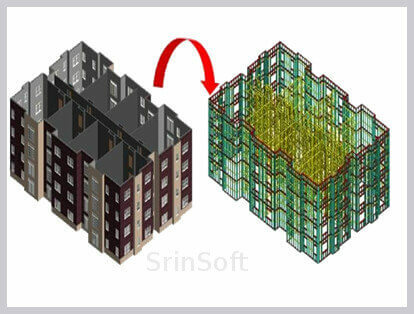 SrinSoft specializes in developing custom tools and solutions to automate various BIM processes, repetitive tasks, custom calculations & reporting on various BIM platforms. 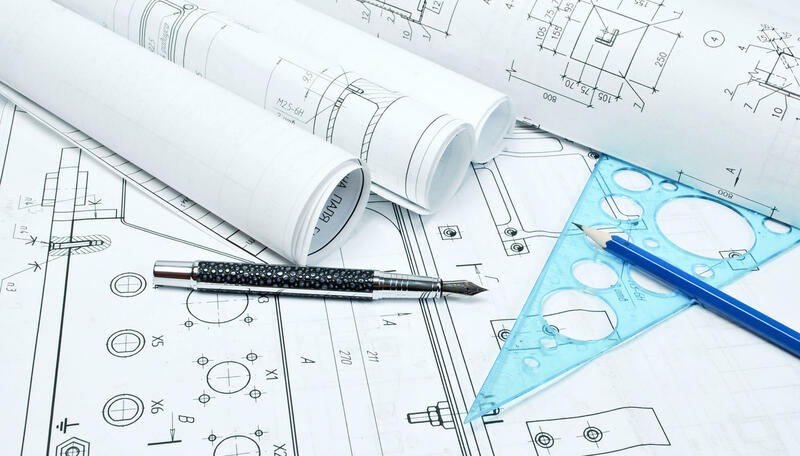 Manual calculations, Manual modifications to design to accommodate results based on analysis. Knowledge required to manipulate map data to generate required layout. 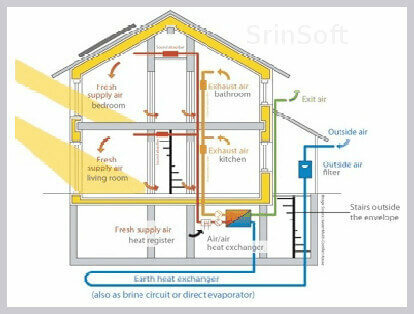 Automation of energy calculation based on Passive house design principles. Automatic modification to Revit model based on the results from energy calculations. Calculation of shading vectors for various weather stations using predefined NSRDB weather data. Automatic building of roof layout based on data from Pictometry Java API including automatic detection of RTU and obstructions. 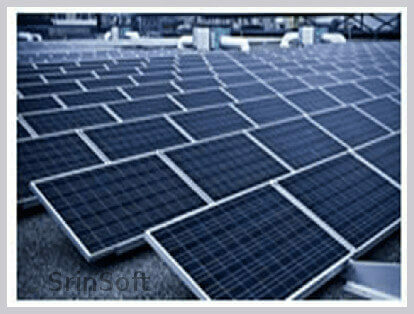 Automatic solar panel layout based on roof layout, obstacles and shadow area. Reduction of design cycle time by 50%. 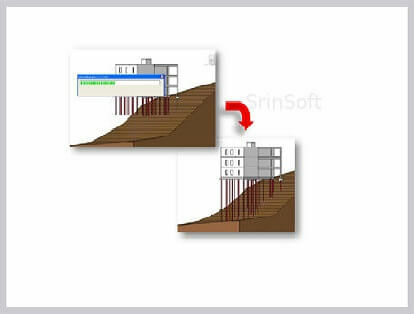 Manual effort required on generating 2D detailing from Revit data. Manual creation of non-schedule data from excel spreadsheet. Custom DWG export with automatic cleanup of 2D data including conversion of tags as attributes, maintaining complete view XREF shared across all sheets. Maintaining XREF for complete view as per category like all annotations , geometry, etc. as separate XREF. 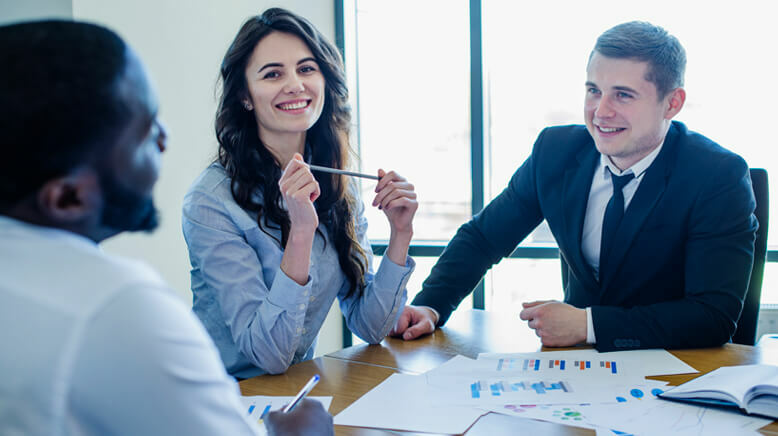 Bi-directional excel data exchange for creating drafting views from Excel sheets retaining all formatting information. Custom naming conventions for export for views, blocks, files etc. Reduction of 2D detailing time by more than 70%. Reduction of error by more than 50%. Manual generation of steel framing. Knowledge required of complete design standards for steel framing. Slower design iterations and Quality issues. Automatic generation of Structural framing plans, Bill of Materials & CNC data of all panel. Automation of complete steel framing based on Rosette System of manufacturing to panelize Cold Formed Steel (CFS) structures. 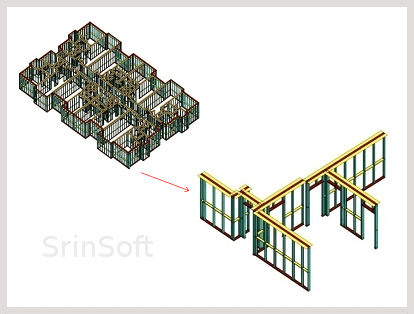 Automation of framing for various building elements like walls, floors, roofs, trusses etc. including creation of MEP installation and Structural connections. Automatic shop drawing generation in Inventor and Option to perform automatic Structural analysis with interface to Staad.Pro.